GREAT HOME WITH A PRIVATE POOL. 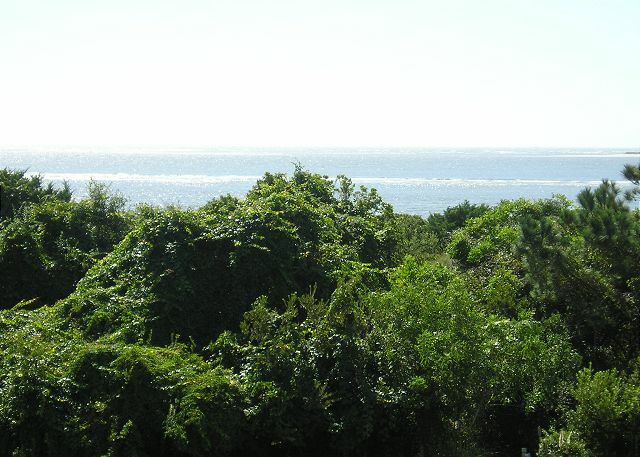 Lovely four bedroom 4 bath home situated on a beautiful lot across the street from the ocean. 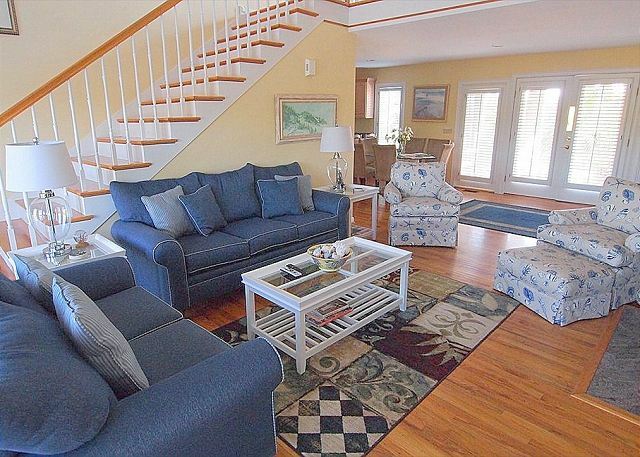 This home features a private pool with a large deck overlooking the Ocean Winds golf course. 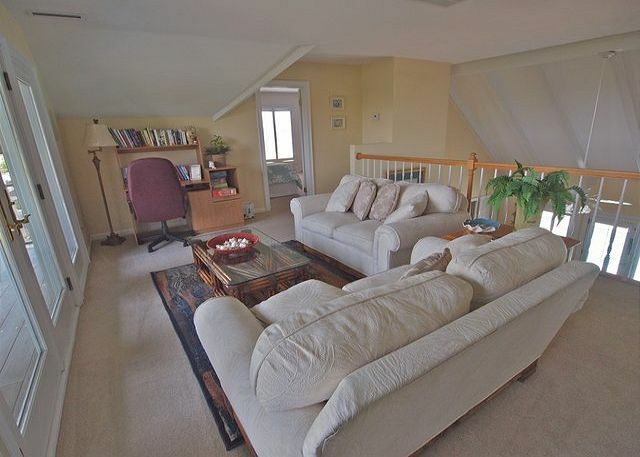 This home has hardwood floors in the living, dining and kitchen areas with vaulted ceiling in the living room. 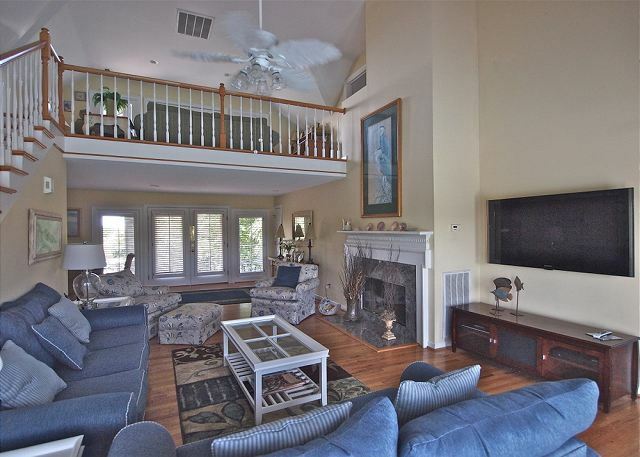 The living area is comfortably appointed with two sofas and a club chair. 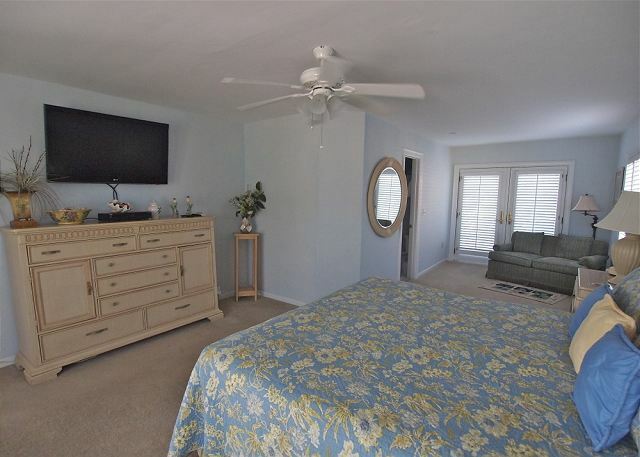 The large flat screen TV with Direct TV offers entertainment for evenings or after a long day at the beachThe large master suite is located on the main level, with access to the pool deck. 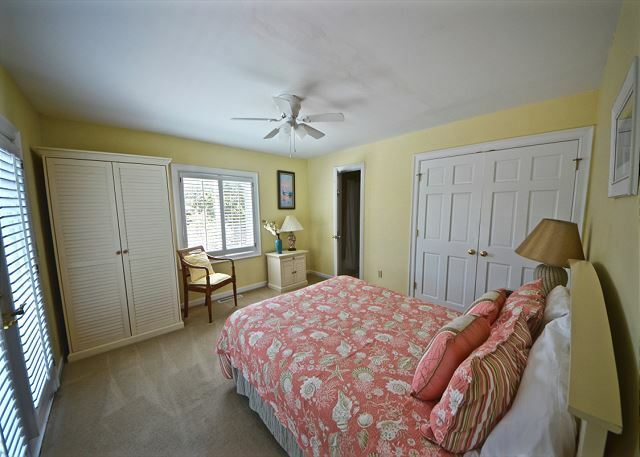 The second bedroom with queen bed is also on the main level. 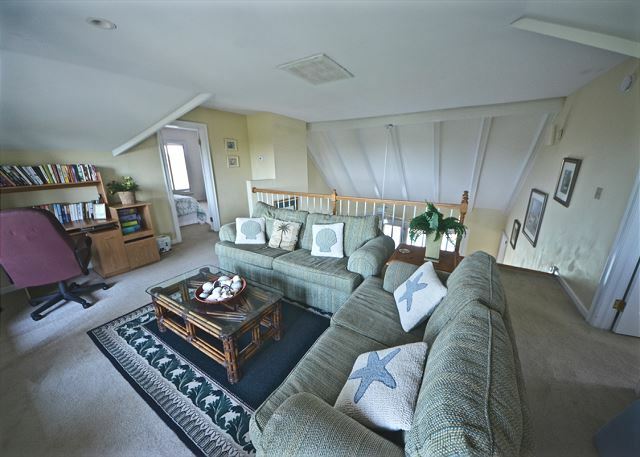 The 2nd level features the 3rd and 4th bedrooms, a den area and a covered porch with ocean views. 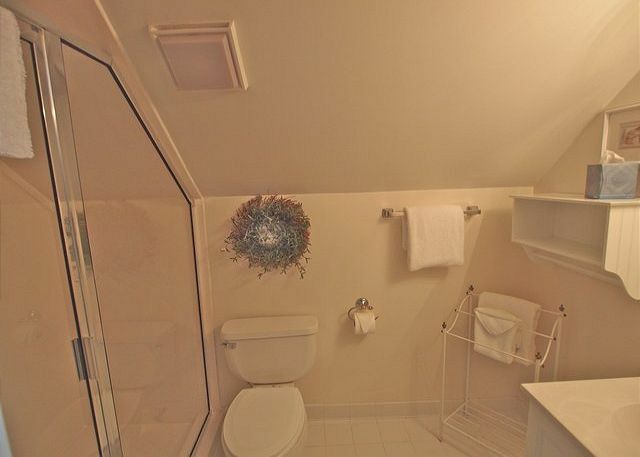 Guests of this home enjoy high speed internet access. The beach club and beach access are a short walk down the street. Pool is open end of March-October and is not heated. We love 3469 Seabrook Road! This is our second summer at this gorgeous house! We love Seabrook and hope to stay here again! Our stay was outstanding, from inquiry to reservation to arrival to stay to departure. 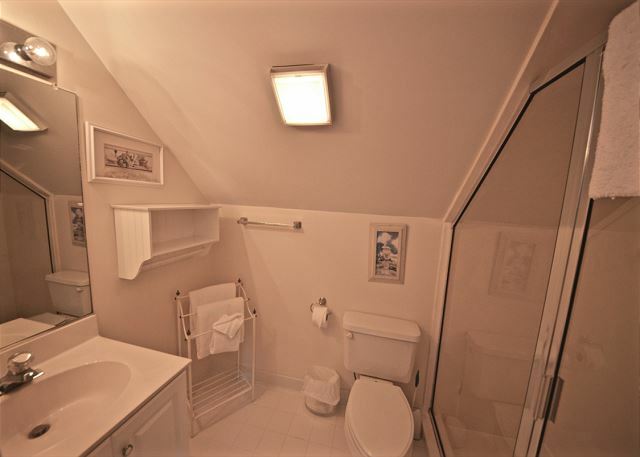 The whole process is very easy and efficient; and the property is spacious, clean, comfortable, and perfectly located. This was one of the best vacations we have had! 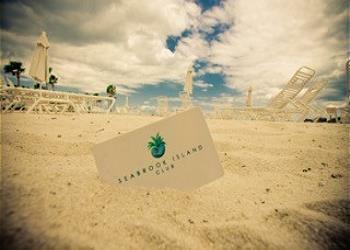 Seabrook Exclusives was great to work with from booking the reservation all the way to checking out (thanks Betsy). The beach house was perfect for us. It had 4 beds, each with its own bath and the rooms were spread out from each other. Great open kitchen, dining and living room. The pool was amazing being right out the back door. We loved it! The beach was right across the street and just a short walk. The beach view from the upper deck was nice. Great spot to drink coffee, read a book or play board games. The house was clean upon arrival and had all the amenities needed for our family. 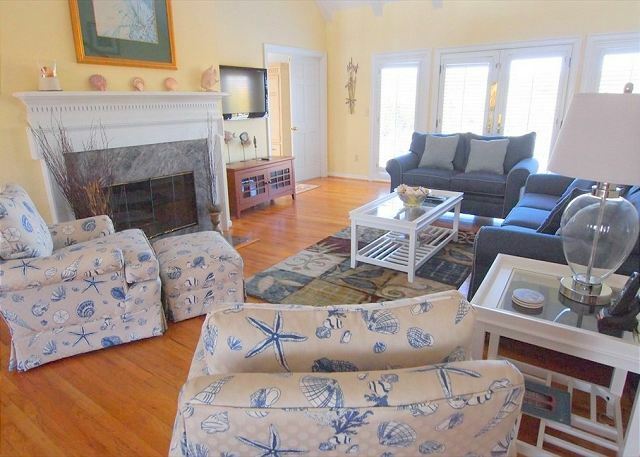 We will definitely book this house again through seabrook exclusives. 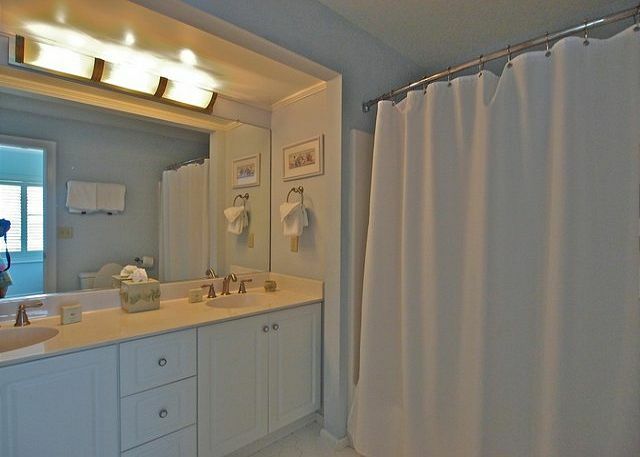 Seabrook Exclusives does everything right. Our second year in this house and it was just great. We enjoyed our week long stay at this location! The house was set up nicely and accommodated all of our family's needs. 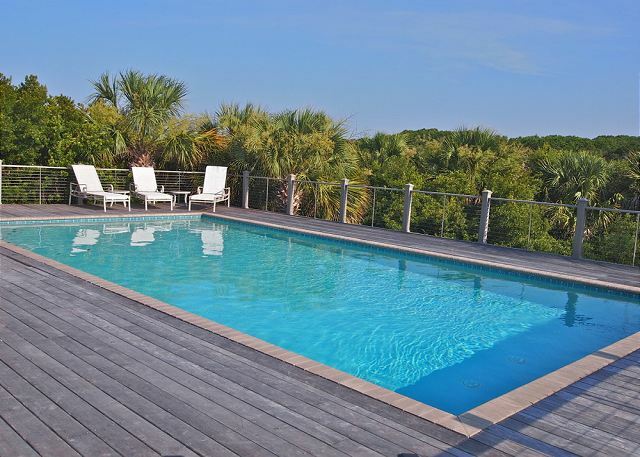 We especially enjoyed the private pool and outdoor decks. The only problem we had was that the grill had not been properly cleaned by the previous renters. Otherwise, everything was satisfactory. We will definitely be back. The pictures do not do this house justice! The kids loved the pool. 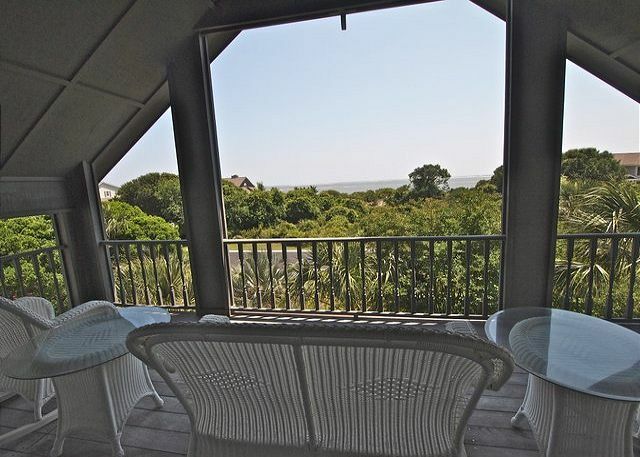 The grown ups loved the second story balcony with the view of the ocean. 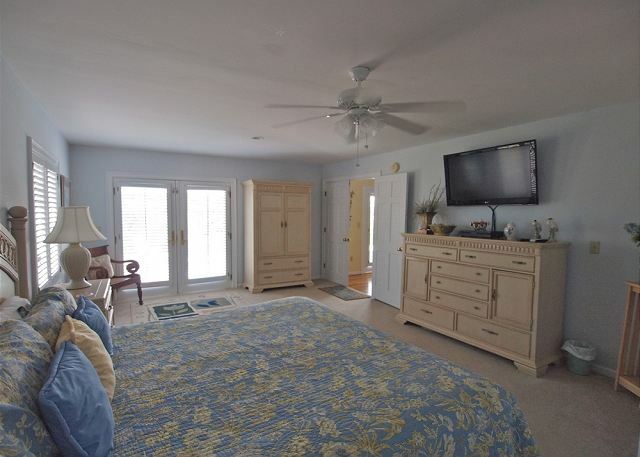 House is within easy walking distance of beach, restaurant, island pool, and golf. Just beautiful! Great house. 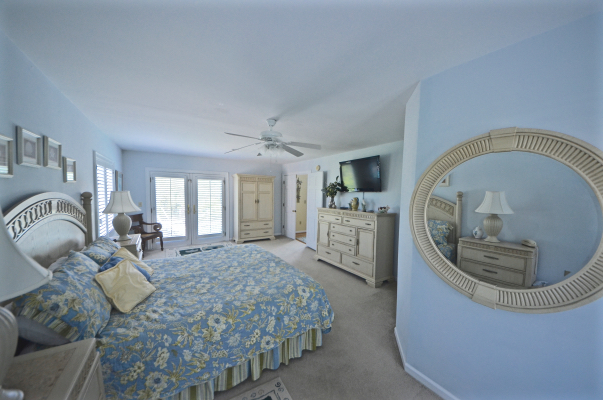 Great lcation close to Beach Club. The "backyard pool" was a great amenity for grand kids and adults. 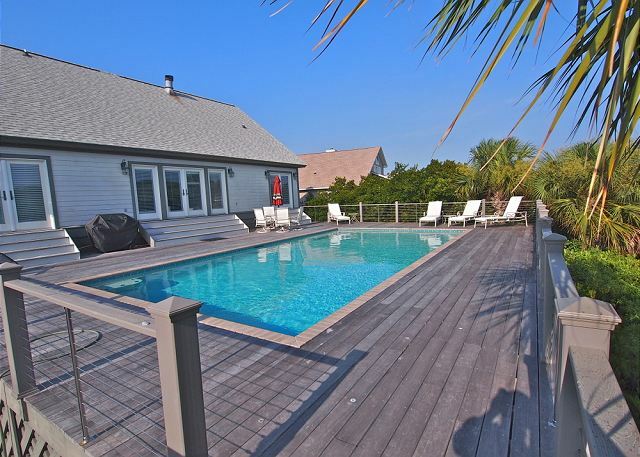 The house was perfect - large size, wonderful front decks facing the ocean, big kitchen and living area, huge pool with nice deck and lots of lounge chairs and very close (0.1 mile) to the beach entrance (which is part of the island pool, restaurant, bar, ice cream). The pool made the house - it was nice and big and our kids played in it all day. The only negative comment that I will make is that my 3 year old son ended up with lots of little splinters from the pool deck - they all worked themselves out after we got back though so it was fine. We had a great week's vacation at Seabrook. Quiet and relaxing. The private pool was a big plus. Minutes walk to the beach. Minutes walk to the beach club dining. Wifi worked well. Looking forward to going back again. Went there for a girls 55th birthday trip and loved every minute of our stay! The location is great with quick access to the beach and community pool area as well as having our own pool in our back yard was great. Would stay there again! The vacation week was wonderful. Spent most of the vacaton relaxing. The house was great. The pool was enjoyable. The weather was warm. Walked on the beach daily. Ate suppler locally on Johns Island, except went into Charleston two evenings. The wildlife was interesting. Drinking morning coffee while overlooking the ocean was the perfect way to start the day. One of our best vacations ever. 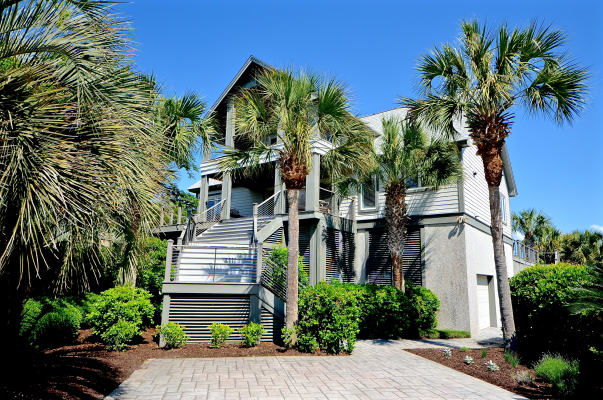 The staff at Seabrook Island Exclusives were outstanding and accommodating. Thank you Ms. Betsy and Ms. Deborah. The wedding was beautiful. We had been vacationing on Virgina Beach and Ocean City, but for the past couple of yrs we came to Charleston, last yr. we were on SeaBrook Is and decided to come back for our family vac. 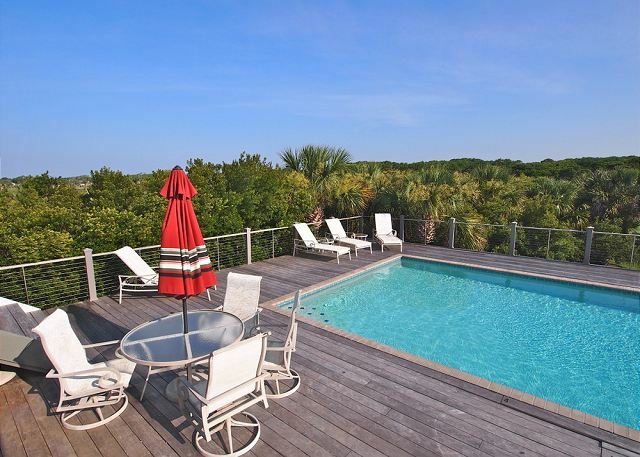 spot using Seabrook Island Exclusives. Thx for everything. We ALWAYS LOVE staying at this beach house! Not only does it accommodate all of our family, it also has a nice private pool and peaceful balcony with a great view of the ocean. 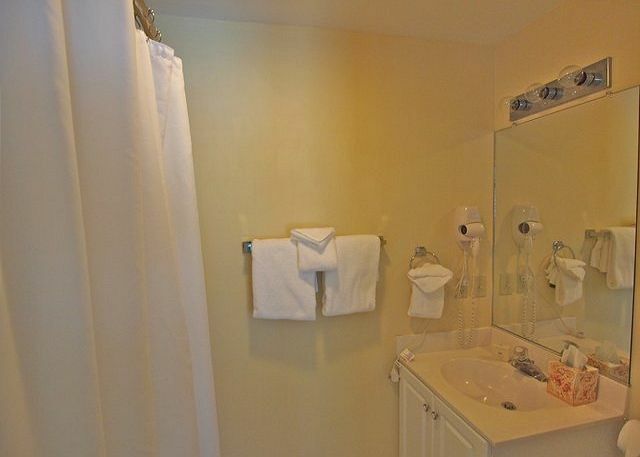 Each bedroom has its own private bathroom which is very nice when several families get together. It is only a short walk from the beach and the boardwalks are wonderful! We will definitely be back again next year! This was the perfect house for a week of fun with friends from near and far. Plenty of bedrooms, beautiful private pool, great view from the upstairs porch which was so welcoming for morning coffe and conversation. Sort walk to the beach where we played for hours in the surf. 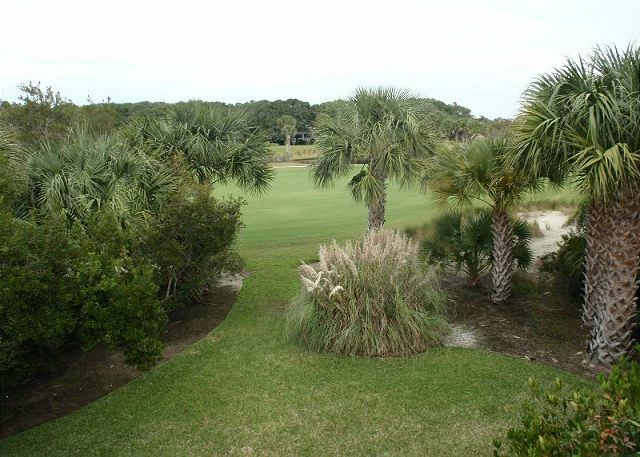 Good restaurants within a short drive and only 45 minutes from downtown Charleston. I would recommend this beautiful home to everyone! This is our 2nd stay at this home. The pool is such a bonus especially after our dtr had a jellyfish sting. We had ample room to spread out. There were only 6 of us , 2 adults, 3 teens, and a preschooler. I told the kids next yr they should each bring a friend as the house had 2 pull outs in addition to the empty beds we weren't using. We even extended our vaca a few days last minute as we were having so much fun. Luckily the house was not being rented. My only complaint was that the master suites king bed was sooo uncomfortable. I am assuming the home owners have a bad back and like the mattress very very firm, but after 2 nights in that bed I slept separate from my hubby in the pullout in the same room as I wasn't getting any sleep! My husband was fine and tolerant but said he felt like he was sleeping on a box spring. Otherwise the home was as perfect as always! Great vacation. This house is really great. We had kids and grandkids as we have been going to Seabrook for many, many years. First time in this house. Having the pool was a great asset. Closeness to beach was easy -- Access No. 7 allows for bikes right up to the beach. Our family said this week may have been our best week yet. Seabrook Exclusives is the best there is. Walked up the beach to watch the dolphin strand feeding. One of the natural wonders of the world. Needed the 90 minute walk. 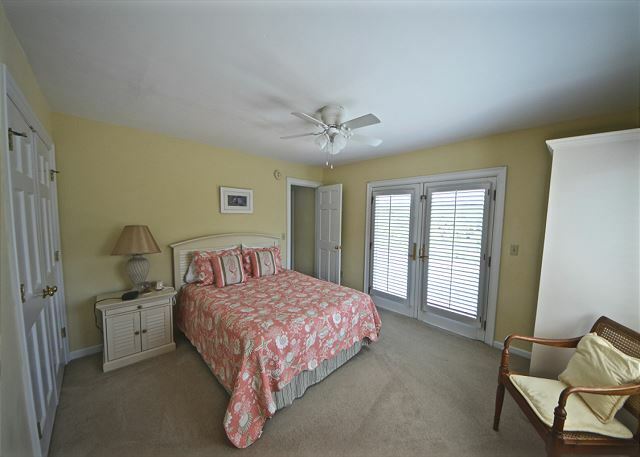 Excellent location walking distance to the beach club and beach access. Very secluded feeling even with houses on either side. 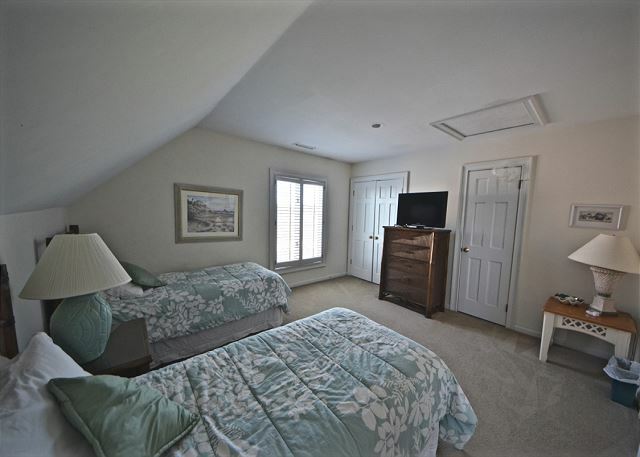 The interior could use a small face lift here and there, but overall the property is excellent and we spent so much time in the fabulous pool on the back deck and at the beach that we hardly noticed! Pam Harrington's crew was fabulous (as usual) and promptly responded to every need. This rental was made at the last minute, due to a cancellation of a 6 month confirmation and comunication with another agency in the village. After much panic, Kathleen, Betsy and others were very warm and helpful. My contact to you came from Dr. Mart McClellan who had the other house we rented for that week. Because of the pool, our house became the daytime house and the other house was the nighttime house for games and conversation. We were 17 in total and had a great time. Everything worked out beyond our expectations. Thank you. The house was beautiful and extremely comfortable. Our family had a great week and enjoyed all the amenities of Seabrook (golf, tennis, restaurants etc.) -- A Great week! We had a wonderful time! The property was delightful. The grill was in really poor shape upon arrival...very dirty and roaches( bugs, we learned later, was common.) None the less we felt compelled to purchase a portable grill at the grocery,and unfortunately our steaks were ruined....not too happy about that! Our other plumbing problem was resolved quickly and professionally. There was a leak directly above my 91 year old mother's bed and it got quite wet in one we had to move the bed,take care bedding. Everything got resolved quickly, so all in all it was fine! I really like the property management people and how quick they were to respond to our needs and how concerned they were that we continue on and enjoy our vacation. They really are on top of things! 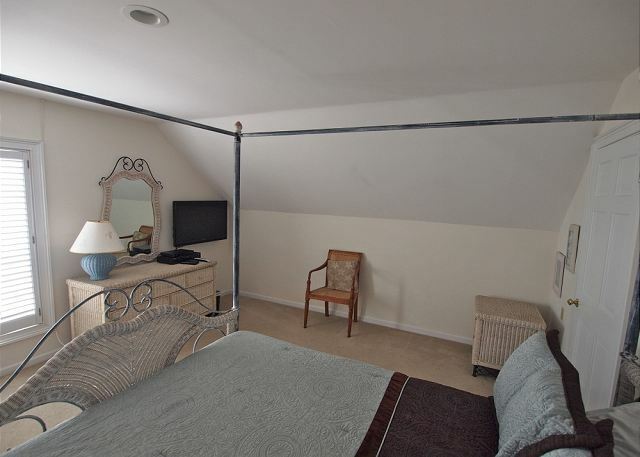 We loved the location of the property and all it offered! So nice and convenient! The pool is wonderful! I think this guest meant to rate 5 instead of 1. The layout and location of your home was perfect. We enjoyed the pool thoroughly. Family relay races and midnight swims were the highlight of our vacation. The house was fully stocked with extra bedding, towels, cleaning supplies, and kitchen needs. The homeowner put together a very helpful binder with activities, menus of local restaurants, and shopping. Labeling of where most items belonged and how to work everything in the home was helpful. 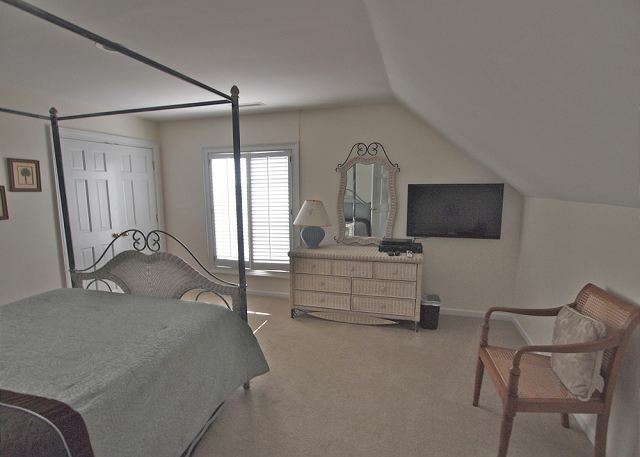 A few recommendations would be a re-evaluation of small appliances in kitchen(toaster, can opener, etc), sleeper sofas,and laundry facility in humid basement would be helpful for this rental.